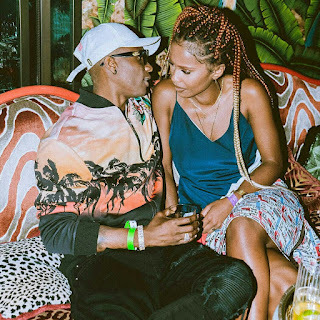 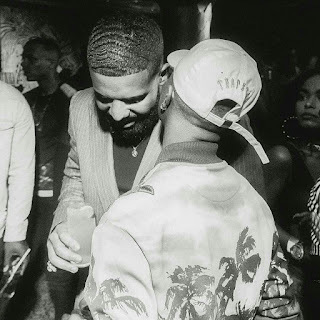 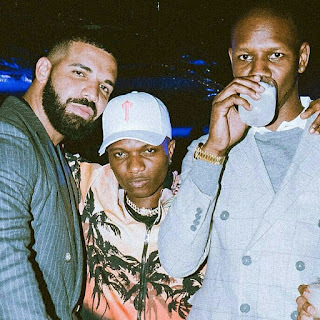 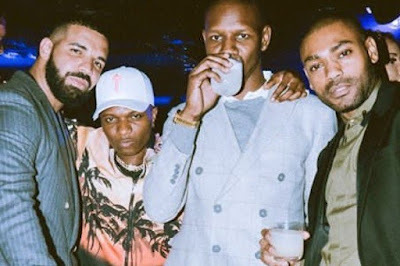 Nigerian singer, Wizkid was among those that attended Drake’s chart-topping album ‘Scorpion’ party. 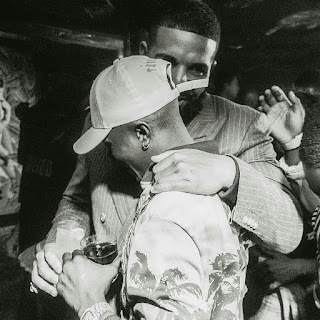 This would be the first time Drake and Wizkid would meet despite having songs together. 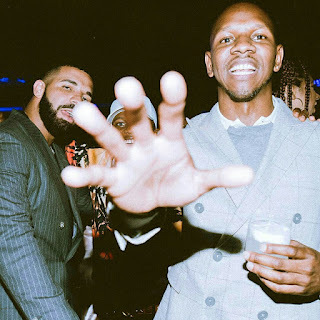 » Lailans, Who Wants To Join Our 'Chat & Connect' Party?